Happy September!!! Fall is just around the corner. How many of y’all already have your pumpkin spice candles burning??? 1. OK, who else here watches Game of Thrones? I’m not going to throw out any spoilers, but HOW AMAZING was that season finale?! Now to wait 18 months on Season 8. Boo. 2. Kane and I went to the library on Saturday morning. I needed to get my card number so I could sign-in online and download some e-books. We sat in a corner of the kids section and read dinosaur books:) Afterwards, we headed to a birthday party for my friend’s daughter. 3. 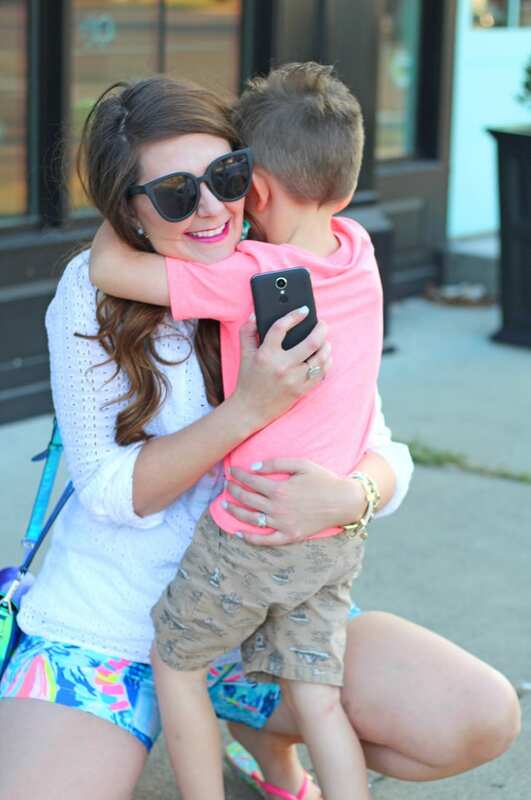 The Lilly Pulitzer After Party Sale was this week! 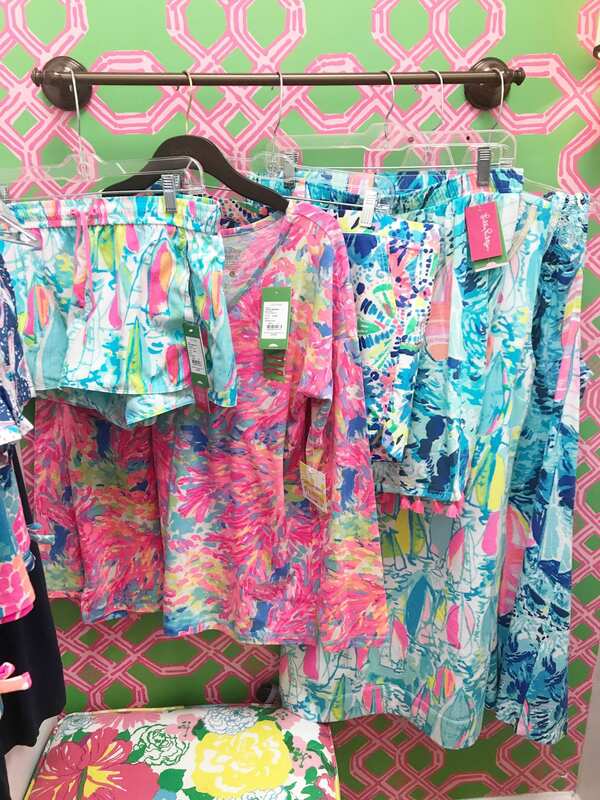 Typically, I just buy Lilly twice a year, during the sales, so I was loving it! I was super pleased with what I found in-store and online. If you’re local and missed the sale, be sure to stop by the Peppermint Palm to see if they have any sale items left. 5. Mark it down, guys. I COOKED THIS WEEK!haha If you’ve been around for awhile, then you know I never cook, so this was a momentous occasion. I made a homemade pizza. I like to use the double box Chef Boyardee pizza kit. I combine both crust packets into one crust. I also use the sauce that comes with the kit. Then I add my own cheese and toppings. So good, and perfect for the weather we’re having this week. Speaking of, today is forecasted for a high of mid-60s in Kentucky because of all the rain!!!!! Also, continued prayers for Houston. Are any of y’all in or from that area? 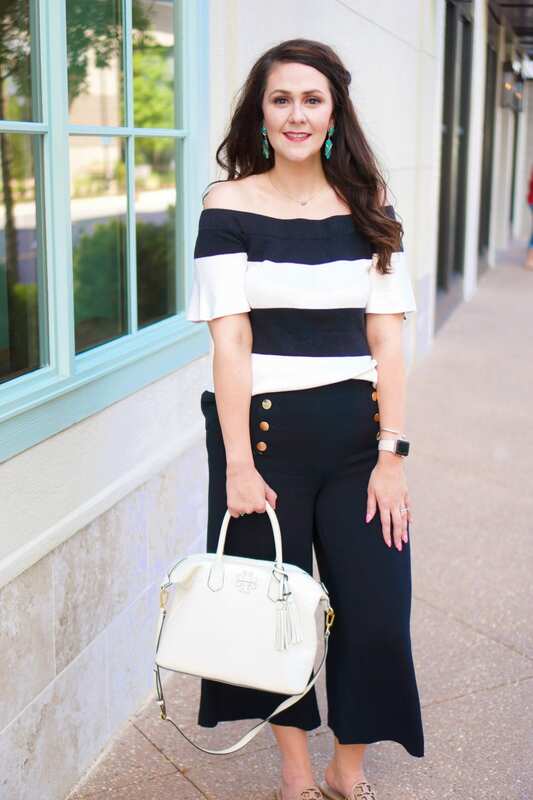 This week’s featured blogger is Dara from Not in Jersey, a lifestyle blog. Dara is from New Jersey, but lives in Kansas now, and is a mom to 3 kids. You may remember I met Dara back in July when she stopped by Kentucky during her epic summer roadtrip. As part of that trip, she took a break and flew to Cuba for several days. And for a fun, end-of-summer meal, check out her recipe for beer can chicken. I love the colors in your shorts for summer. Homemade pizza is one of my favorite things to make. I make it at least once a week. Thank you for featuring me!! I love all the Lily stuff you got. I got on to the sale but still didn’t buy anything. I never cook either, lol! Dave does our cooking here. Well mostly. I don’t watch GOT and I must be one of the only ones who doesn’t!